With all the holiday preparations it is always nice to do a little something nice for yourself! 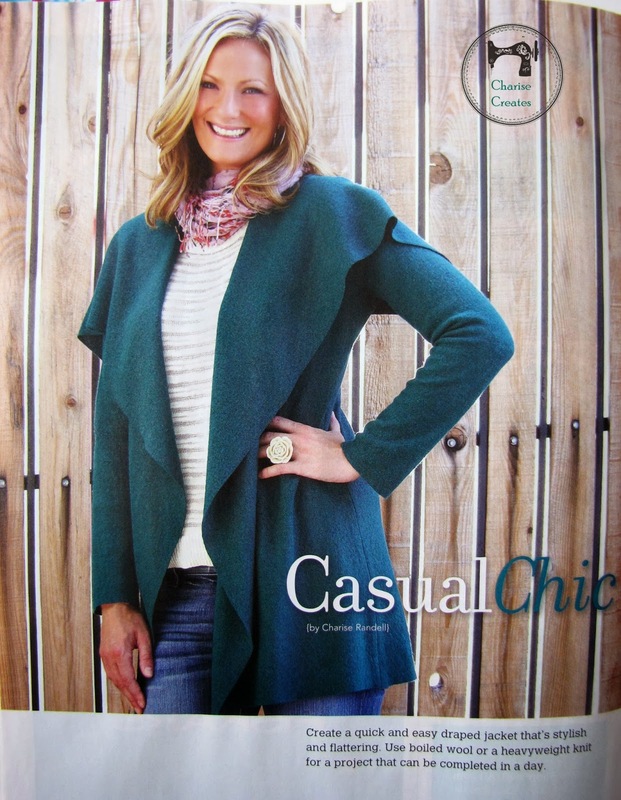 How about sewing a stylish sweater coat for yourself?! 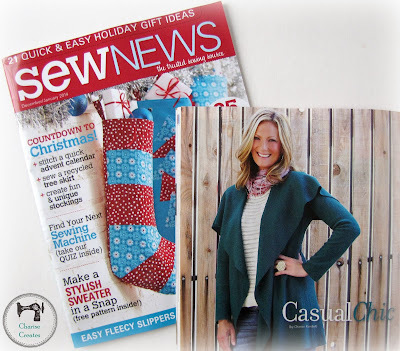 This Cozy Sweater coat is an easy sewing project, and it is a great project if you are new to garment sewing. I created this wool blend sweater coat for the new issue of Sew News magazine. It is incredibly easy to make and is versatile and flattering. I used a wool and rayon blend boucle that I found at my local fabric shop. 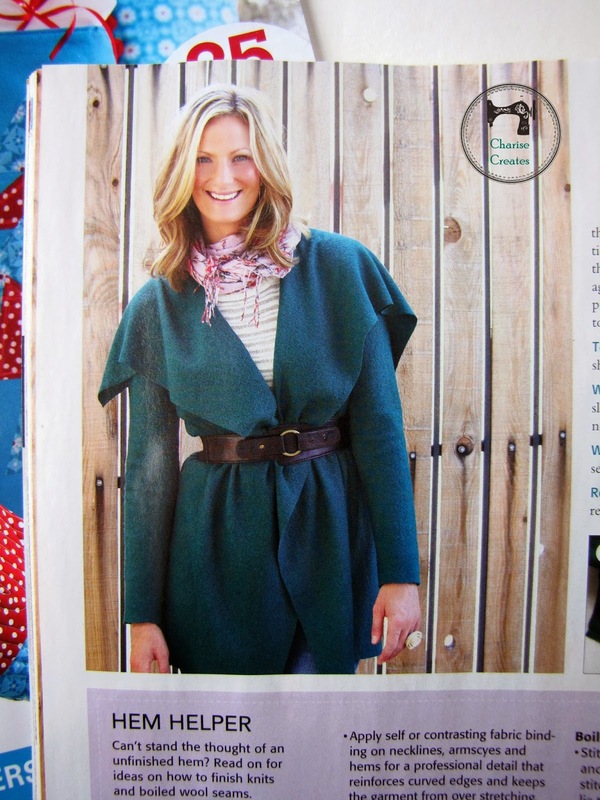 It is also lovely made up in an interlock knit. I made the first sample or fitting garment ("muslin") from a rayon blend interlock knit. It is always a good idea to make a fitting garment before using the final fabric. When I made the muslin, I ended up grading it down to a size Medium since it was fitting a size Large. Also, make sure that the knit you use does not ravel or fray as all the edges are raw or unfinished. I added a roll line dart where the collar folds back. This is a technique I learned in design school which is used for tailored jackets. 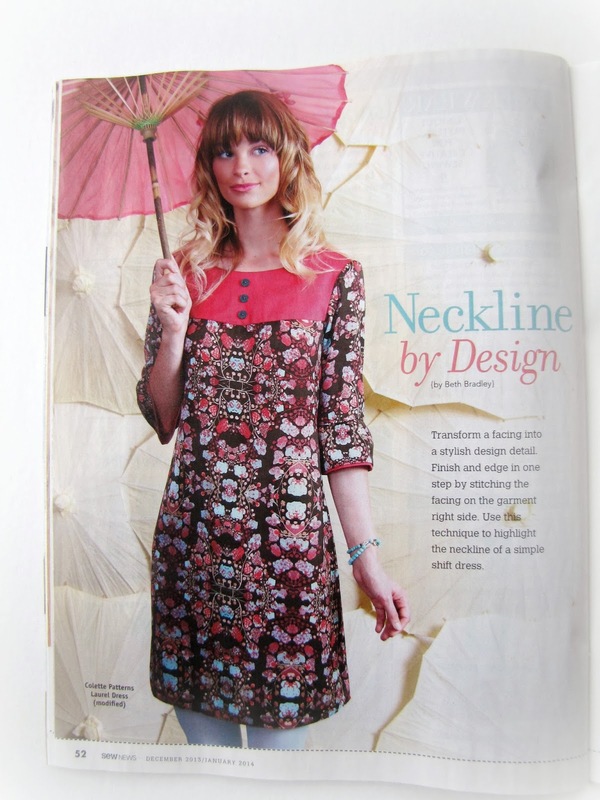 It creates a nice soft neckline edge that hugs the body. The Winter Sew News issue is packed with wonderful projects and tips. and this adorable dress by Beth Bradley. 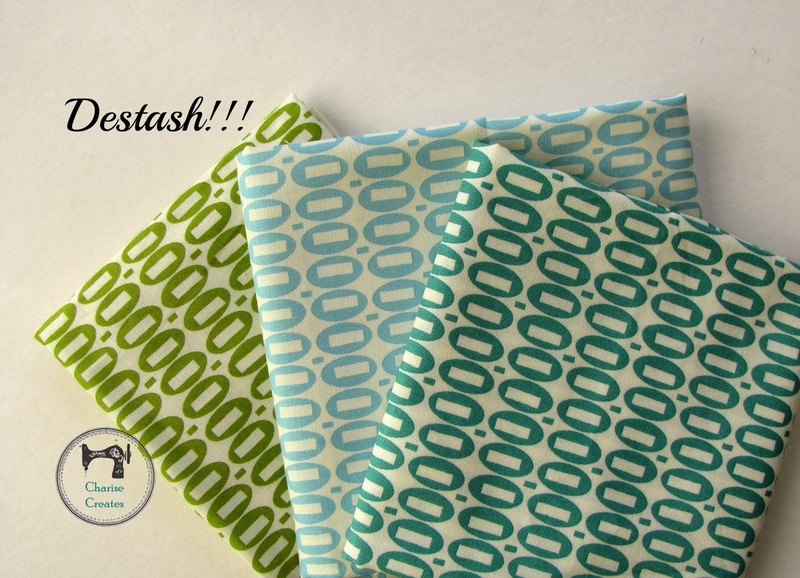 I'm doing more "de-stashing"! Head over to my Etsy shop to find some Pezzy prints, fabric packs and some rare Munki fabrics! 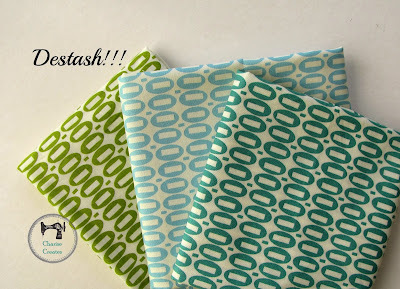 I'm purging the fabric stash and will be listing new fabrics over the next few weeks. Your sweater coat is beautiful. Love it!